"Fashion you can buy, but style you possess. The key to style is learning who you are, which can take years. There is no how-to road map to style. It's about self expression and above all attitude." Iris Apfel. Here at Blush Kids Luxury Couture its a pure joy to see that sweet innocent smile of every little girls's face as it lights up at them seeing and wearing one of our beautiful kids dresses. 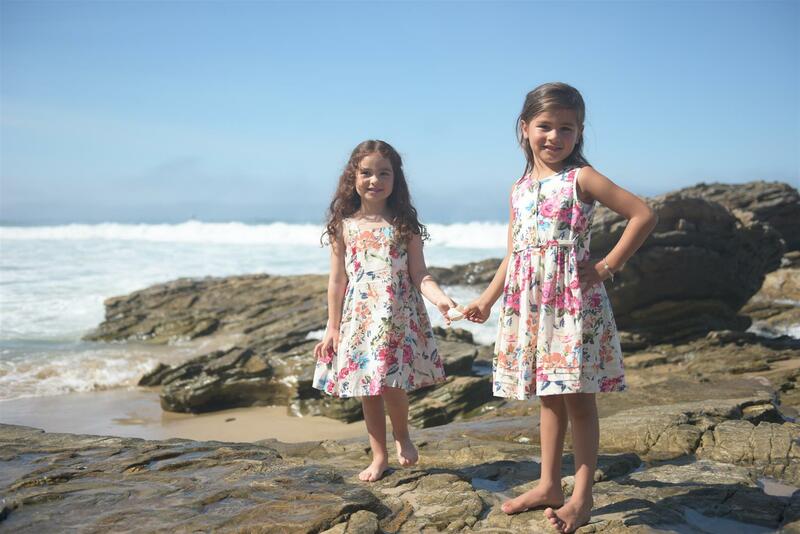 So with much excitement we are extremely happy to introduce to you our newest collection of kids dresses for summer. We thought that introducing this darling collection would make our parents very happy and most of all our little princesses. We want you to have the option as well to shop our online store for casual type clothing as well as dressy type of kids clothing. Every parent wants their little girl to have a wardrobe that is much fun and fashion forward. These lovely kids dresses are adorable for summer and will certainly capture her imagination and express her every fashion fantasy in soft colors or pastels, floral or prints and even bright colors.Ruffles, bows, and embroidered details enhance our full range of kids dresses for summer.As one of the top online girls clothing stores, Blush Kids Luxury Couture provides our customers with affordable kids dresses that you would just love.